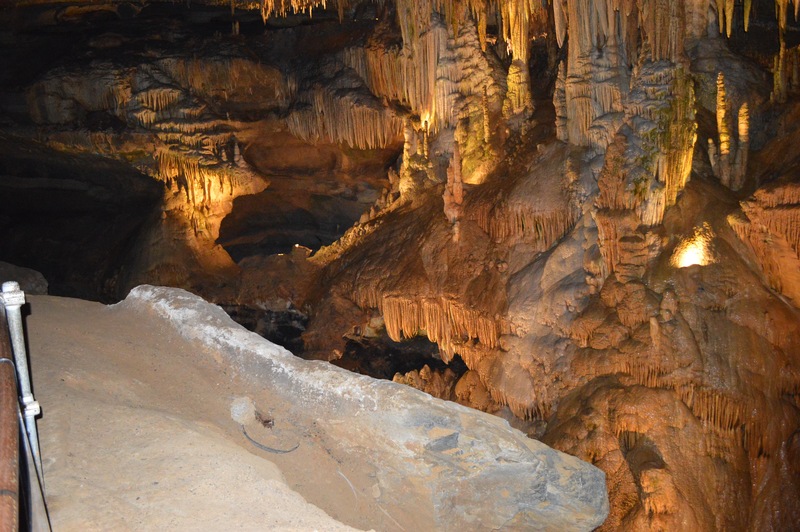 P.O.W for week 8 comes from my 27th birthday weekend in which we visited Luray Caverns in Luray, VA. Sometimes it’s nice to just get away, relax and enjoy God’s work! 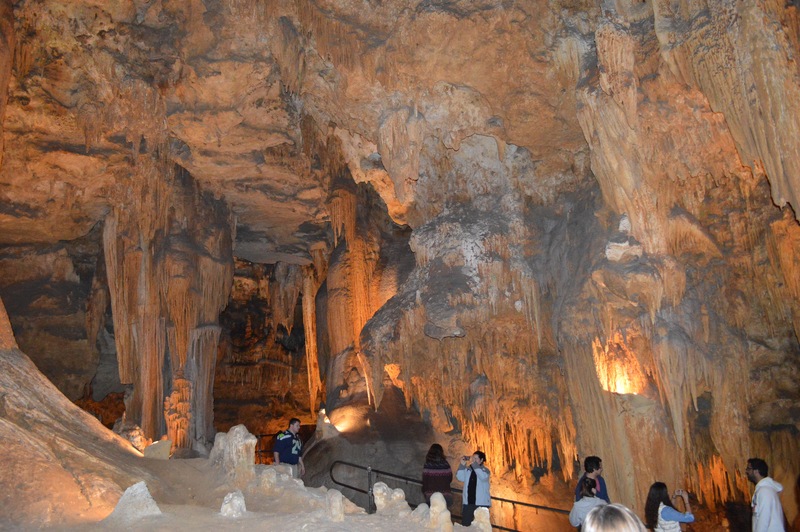 If you’ve never been, I highly recommend visiting Luray Caverns-another one of God’s amazing handiworks!